There are few decent ExpressVPN Alternatives available for download and use both on PC and Android platforms. These similar apps serves almost the same purpose although ExpressVPN is still the best among all for now. ExpressVPN is the most popular virtual Private Network software for PC and Android Devices as it ranks number one position among other similar apps. But that notwithstanding, there are similar apps that can be used as ExpressVPN alternative to achieve close to same output. 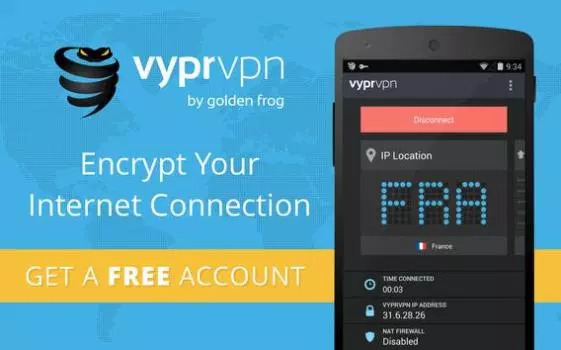 These VPN apps are very important as they can be used for security reasons, to hide your IP, appear anonymous on the web, have access to blocked web pages and do lots more. So below are the 5 best ExpressVPN alternatives you can download today. Betternet is one of the alternative ExpressVPN apps available for Android. It features a no logging policy which many people will like. 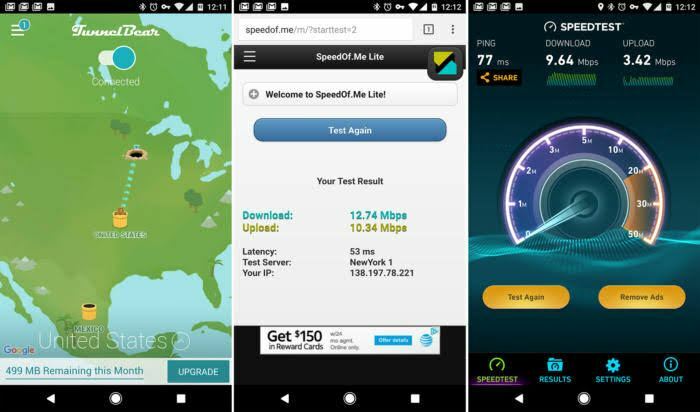 The upload and download metering speed is considerably okay and it comes in two versions – the free version that has video ads and sponsored apps and the premium version with more interesting features but no ads disturbance. The company behind Betternet is very transparent on how their money is made and their policies. Its interface is that of a simple one and also one-touch. However, the disadvantage of this app is that it can get too expensive to enjoy all the premium features. 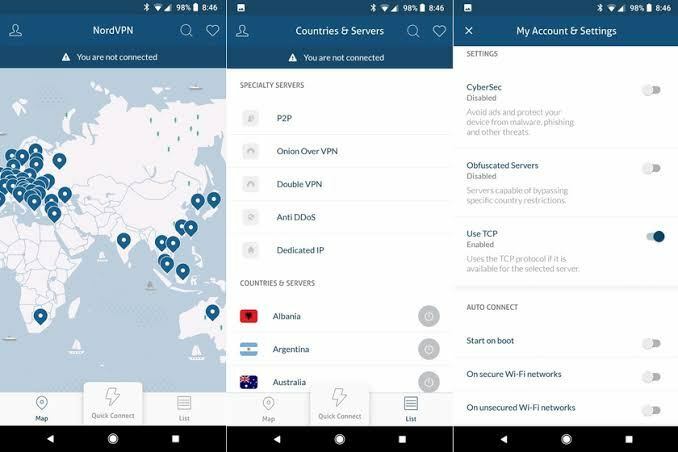 NordVPN is another app similar to ExpressVPN but it will cost you some bucks for monthly subscription although the total cost is less than the expensive cost of express VPN. NordVPN comes with a very useful feature that allows you have 6 simultaneous connections and you can also protect your internet traffic. Tips: I usually subscribe for longer period in order to enjoy discounts on the premium plan. So you can buy from my idea to get the value for your money. VyprVPN will give you secure internet solution as an alternative to ExpressVPN. With the service, you can get the highest level of speed and security, managing a global VPN network, with past 70 international server locations. With this setup, you get provided with, the fastest speed across the planet, with an unlimited server switch. There is also a nice feature that the app has which is called Chameleon. Chameleon will hide the fact that that you’re using a VPN. As the name suggests, Hideman VPN hides your real IP on the internet that’s why is used by both the so called “yahoo boys” and other legit online business gurus. It has a free version which has 2GB package and speed of around 512kbit/s. There are no restrictions on the premium version as it offers more servers. This one does have a no logs policy but that is exclusive to paid subscribers. Logs are deleted after 14 days for free users. This is not that bad. Free options are also available that don’t retain logs and you can try that option. TunnelBear is another alternative VPN app for Android which is very nice in design. TunnelBear provides an easy to use VPN service with impressive speeds. As a free user, you get 500MB per month and if you are a heavy data user, the premium plan may be best for you. TunnelBear is powered by servers in 20+ countries. It also offers 256-bit encryption. VPN apps are very important for any internet marketer or business person because you will surely need them in one way or the other. 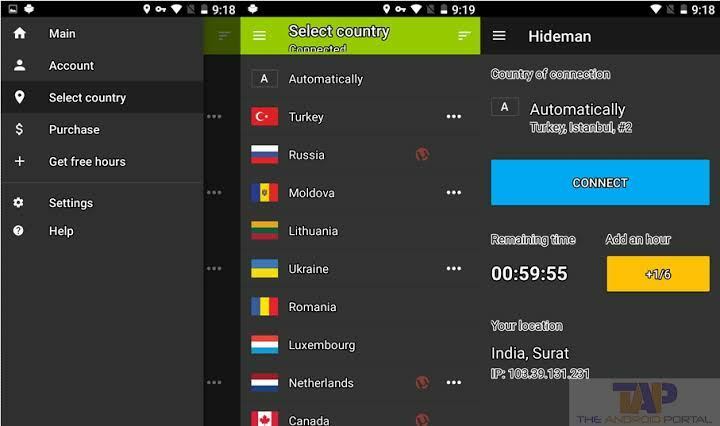 For bloggers, you need these apps or softwares to create PayPal accounts if your country IP is blogged, you can also use these VPN to have access to free internet browsing as well as do many other things. So while ExpressVPN is expensive, you may wish to select from any of these alternative apps.